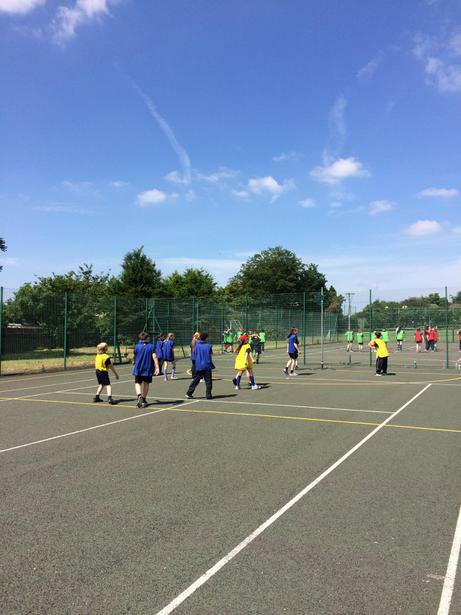 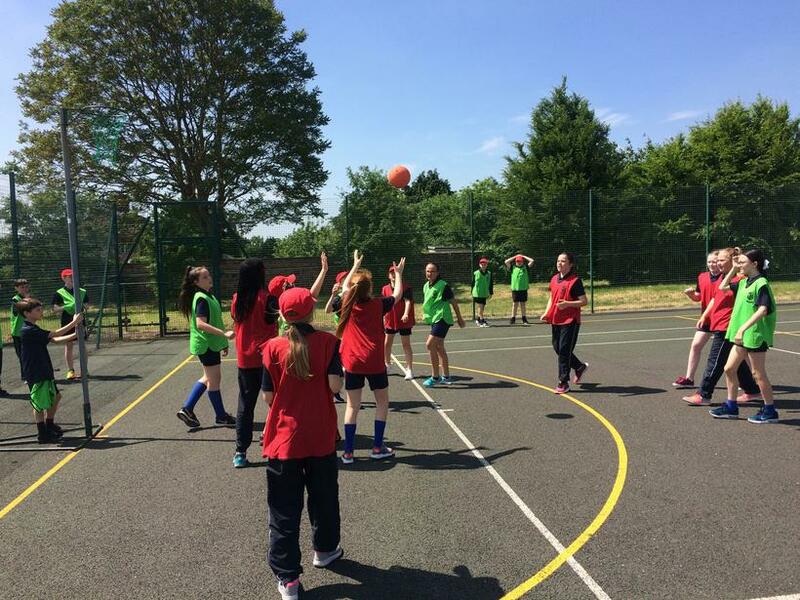 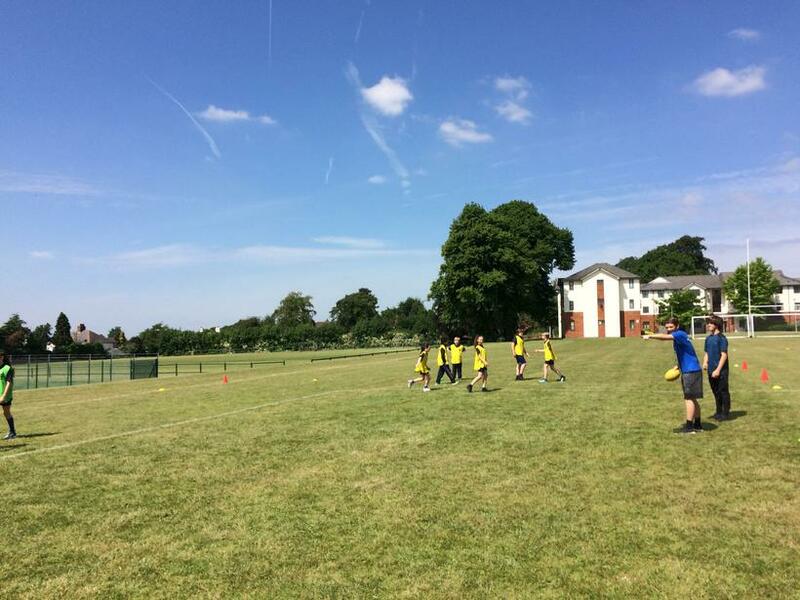 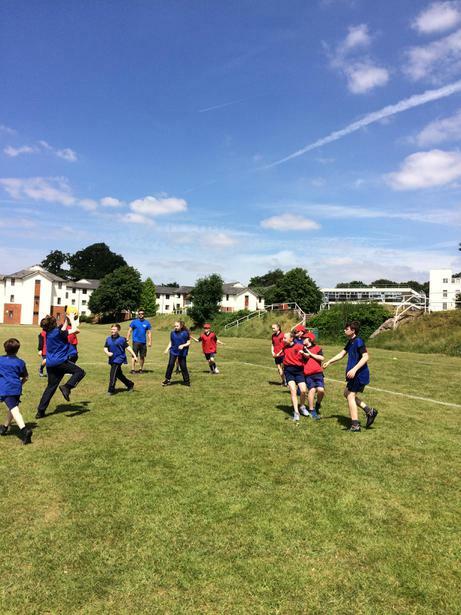 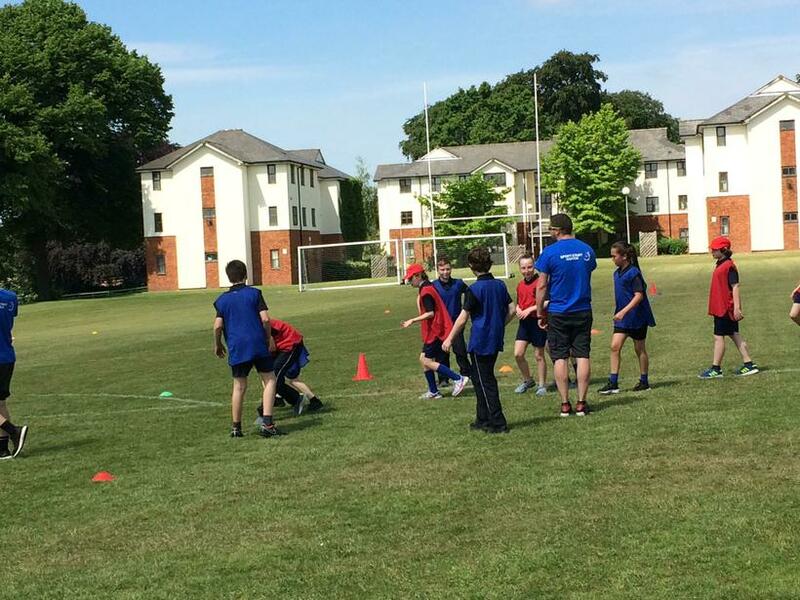 This week, Year 6 took a trip to IM Marsh to take part in the annual Sports Day. 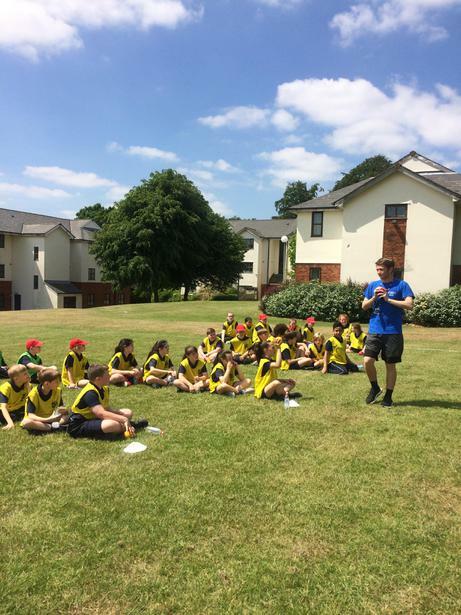 The year group was split into house teams: Matthew, Mark, Luke and John so every pupil was gaining points for their team. 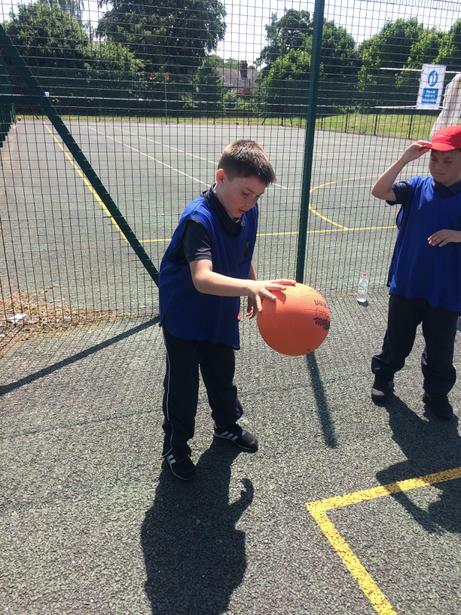 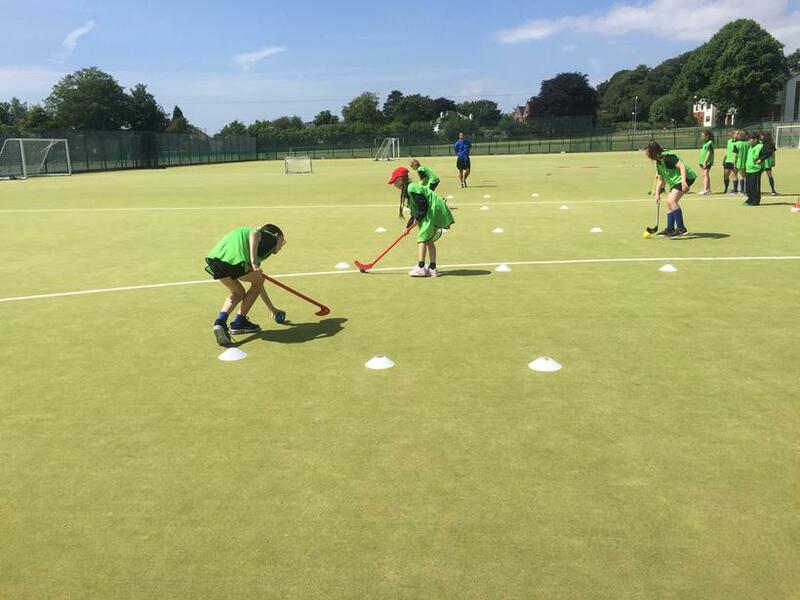 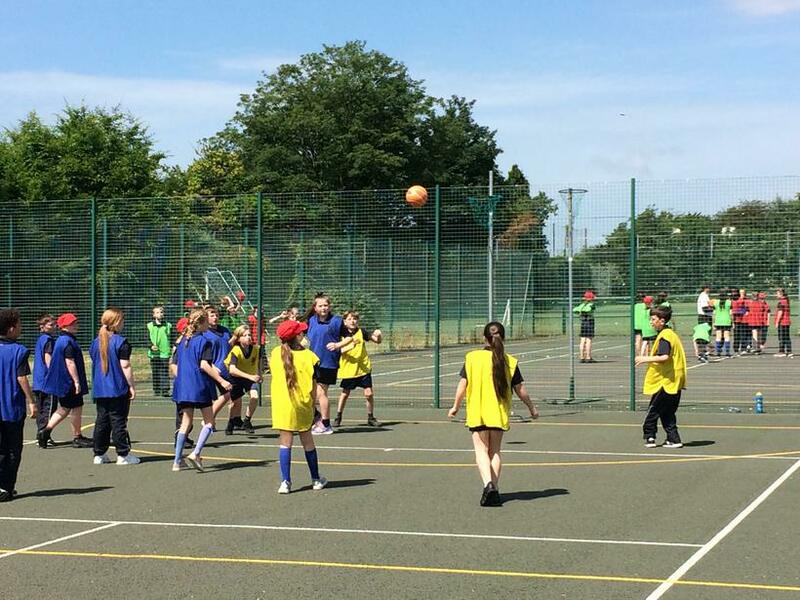 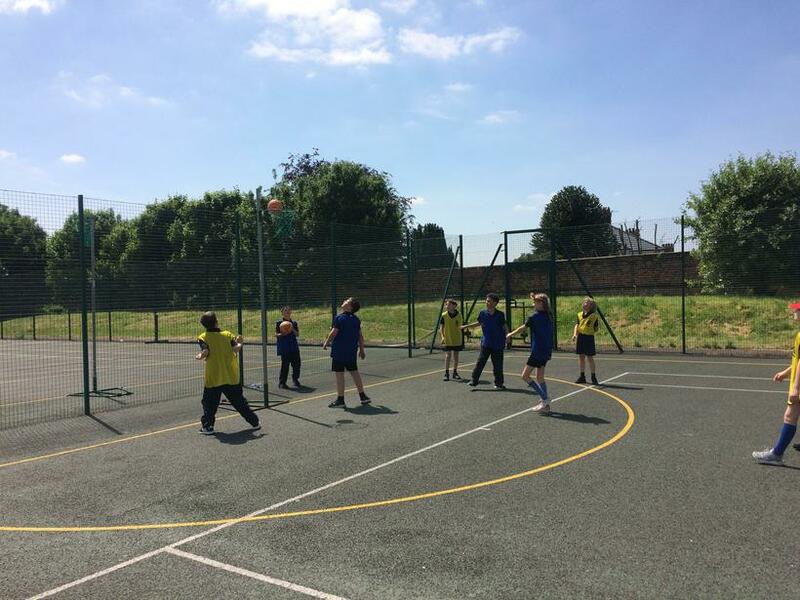 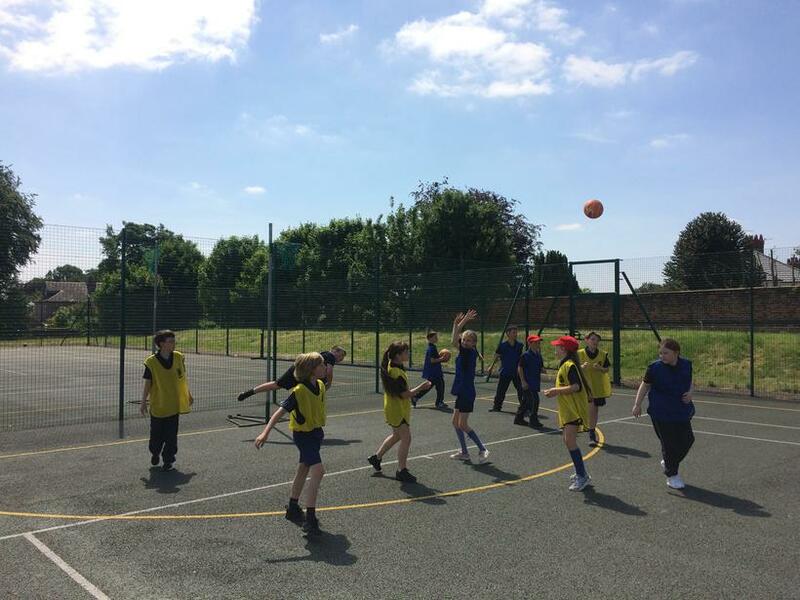 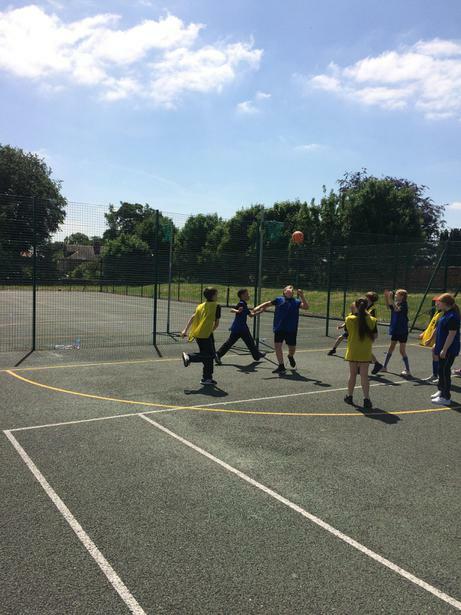 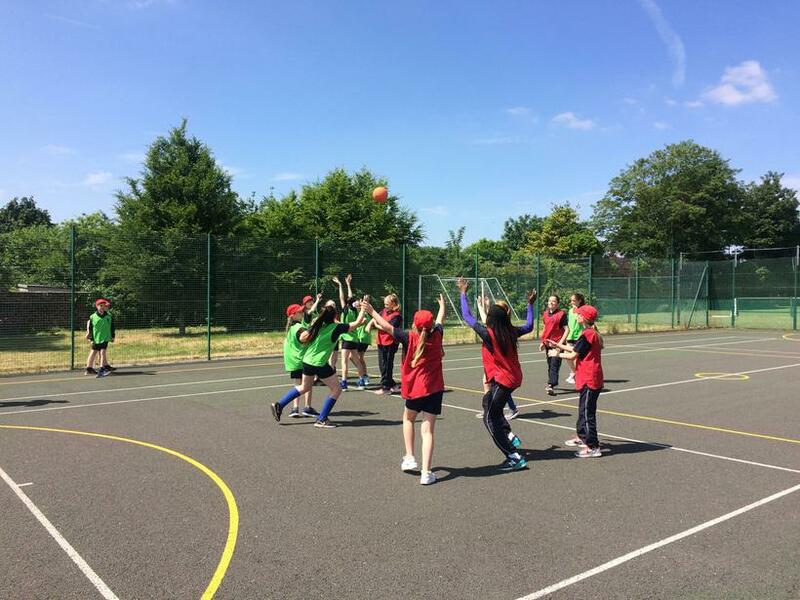 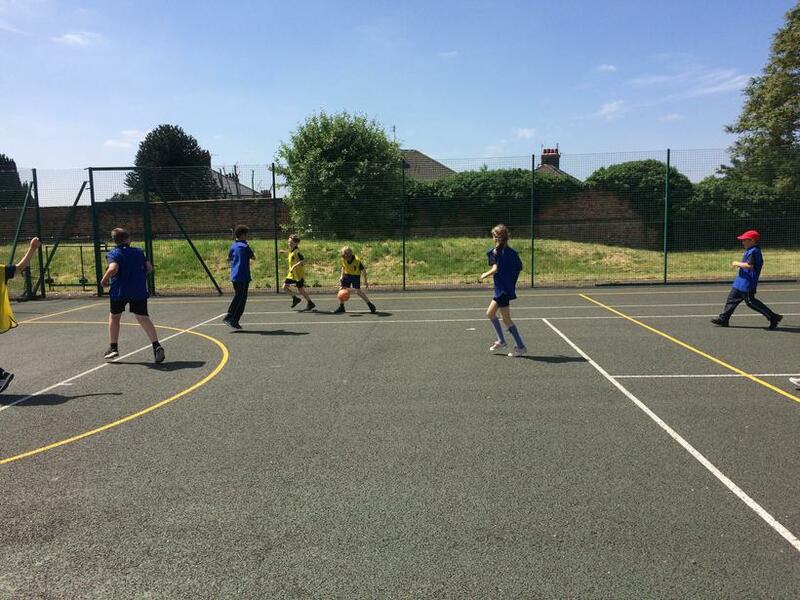 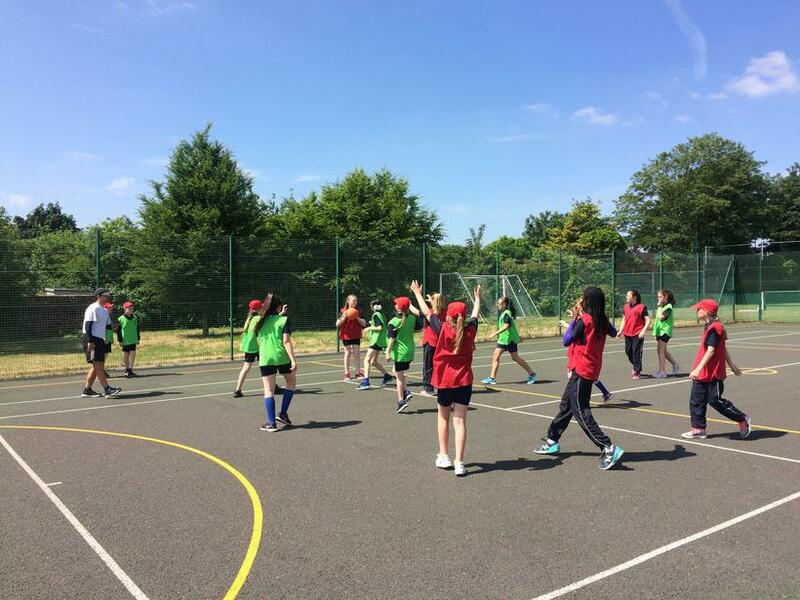 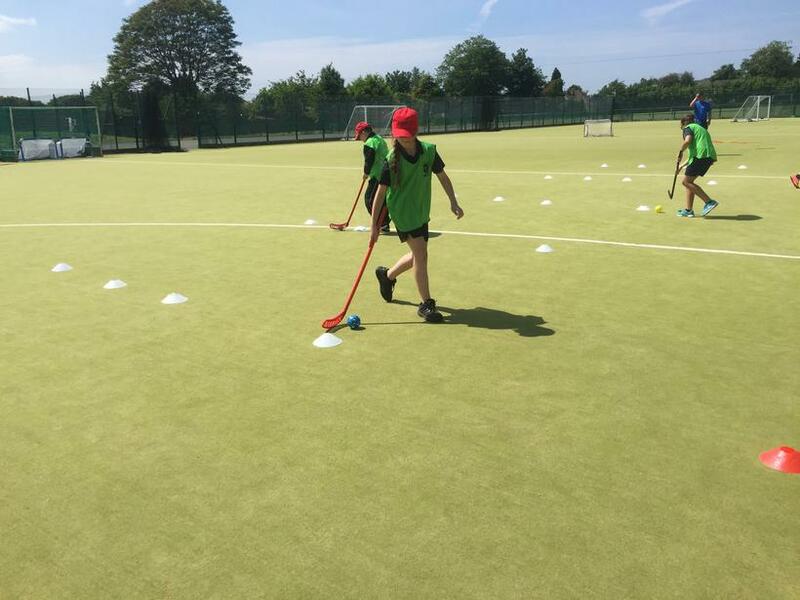 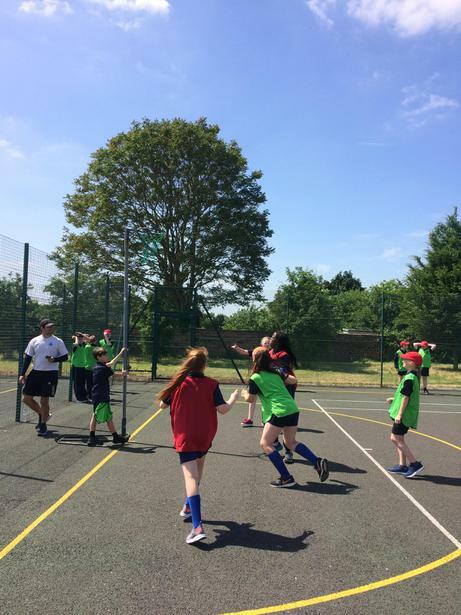 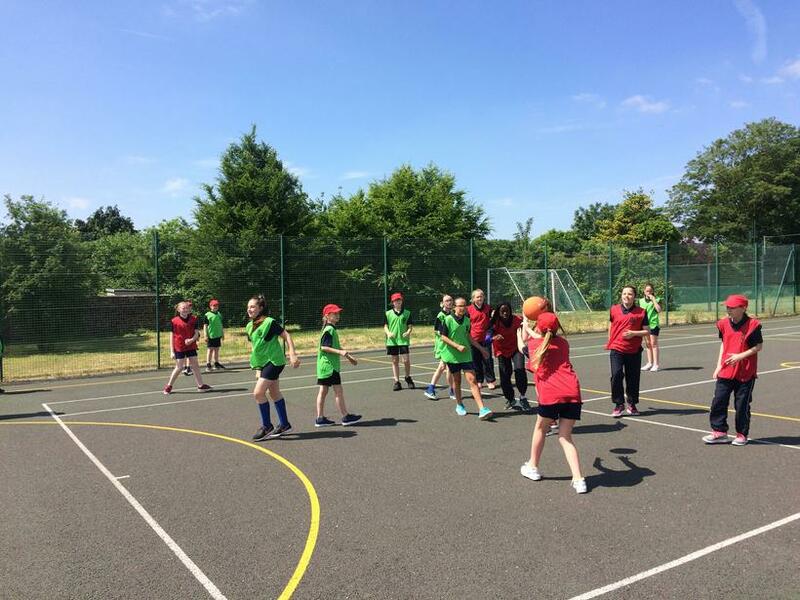 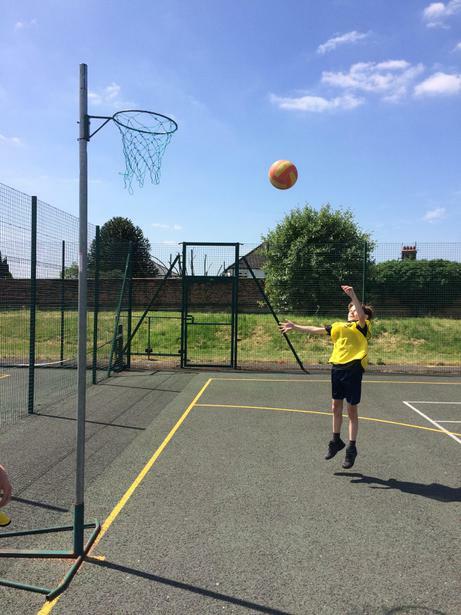 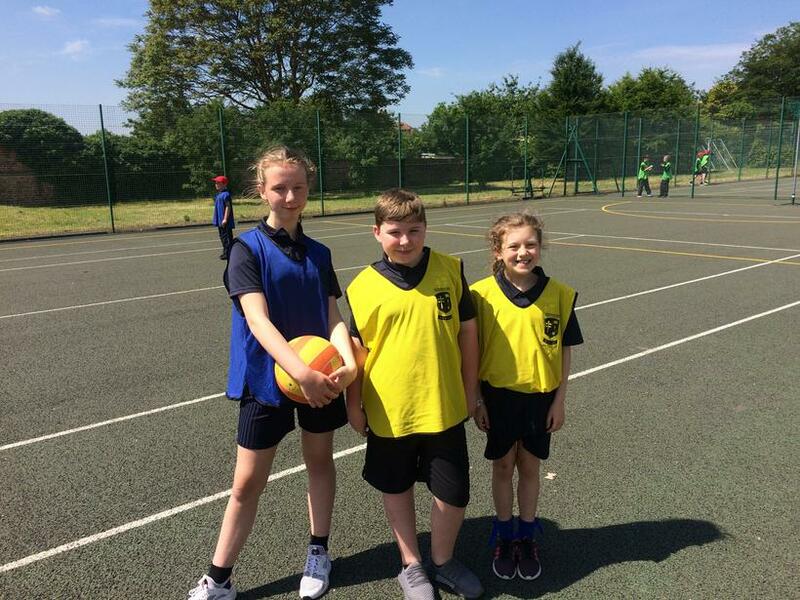 During the day, the pupils took part in a range of exciting activities such as: hockey, netball, javelin and shotput events, tag rugby and relay races. 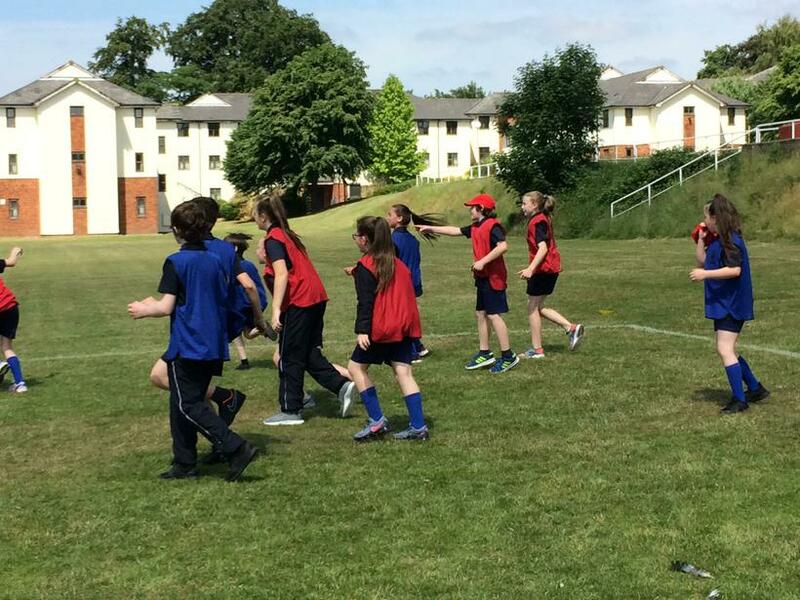 To end the day, the pupils participated in a traditional wheelbarrow race showing outstanding teamwork and leadership skills. 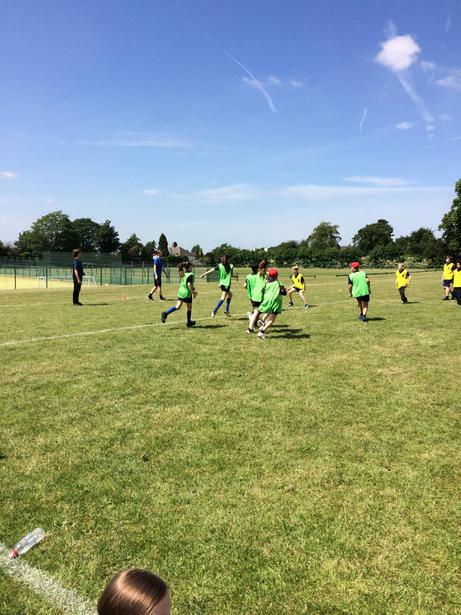 An excellent day all round and the pupils enjoyed a day out in the sunshine. 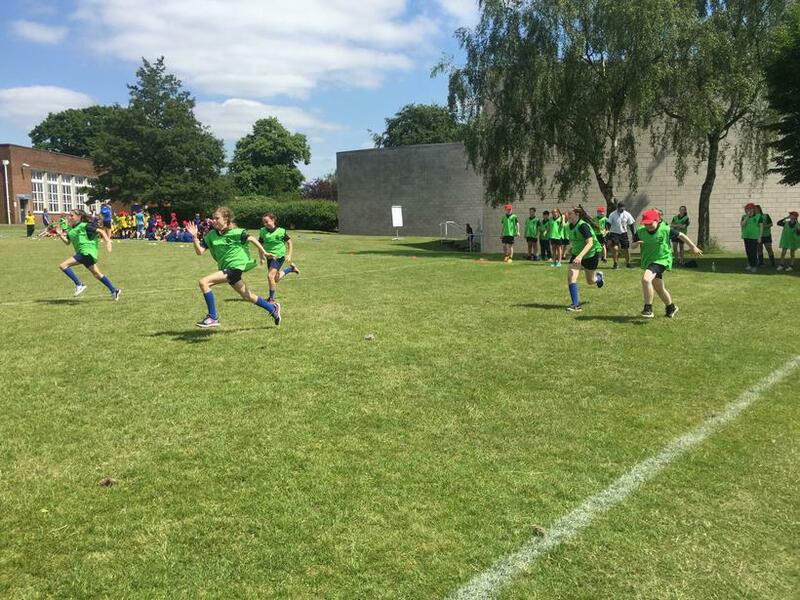 Some pictures of our pupils in action enjoying sports day!